The heavy lifting is finally done, at least for a couple more years. A few weeks ago the United Auto Workers Union (UAW) and Chrysler, Ford and General Motors each reached agreement to continue making cars uninterrupted. In fact, as these things go, the 2011 process was pretty painless. But then it was the first time that -- thanks to the government bailout of Chrysler and GM -- the union's hands were tied on two of the three contracts. No walkouts and no strikes equaled little leverage. ... See More And then toss in the weak economy and membership had few options but to approve. Or did they? Was the latest contract in the best interest of the UAW and its members? Did the automakers win big or given the circumstances was it just window dressing? For the answers and analysis on the latest UAW contract John McElroy assembled his Labor Panel to evaluate the winners, losers and whatever. 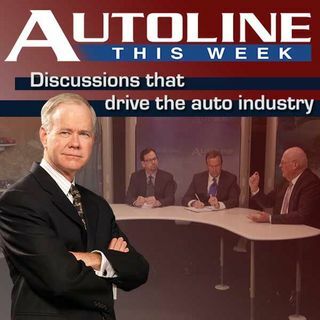 Joining him are Sean McAlinden from the Center for Automotive Research, Joe Szczesny of the Oakland Press (MI) and labor analyst Robert Chiaravalli.